Delivery quicker than what expected! Very strong wooden tees. Good length for Drivers. Great value for money! Cheaper than buying at the pro-shop. 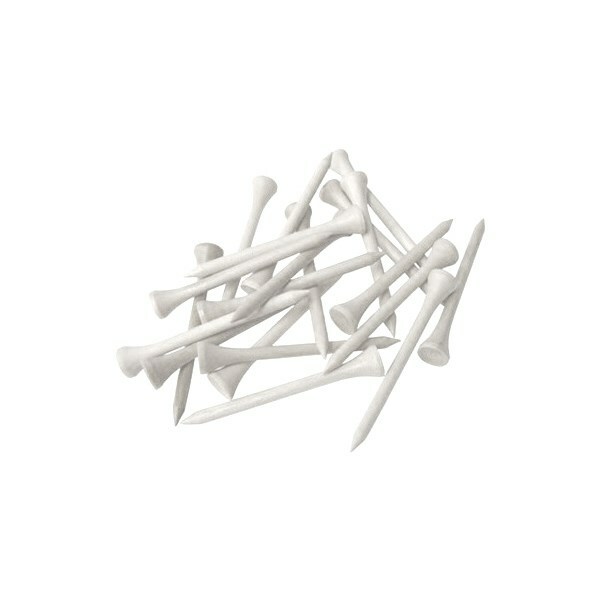 Good quality wooden tees should keep me sorted for the next 12 months at least. 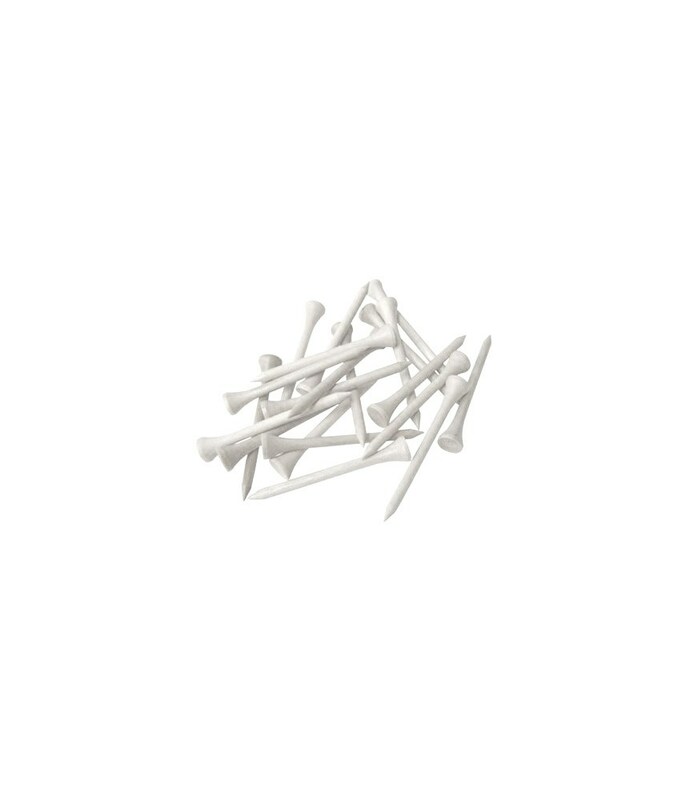 Very resistant tees, hard to break. Value for money with these 1000 tees. It took me 5years to run out of tee. I used them for driver and for iron as well.